Meg Columbia-Walsh is recognized as one of the most successful women tech entrepreneurs and CEOs. Meg is currently the CEO of Wylei, an Artificial Intelligence and Machine Learning company where the cloud based machine uses advanced predictive algorithms to take the guesswork out of digital web, email, mobile, and video campaigns. This is Walsh's 5th start up and the previous all were sold to the Fortune 100 and one in an IPO. 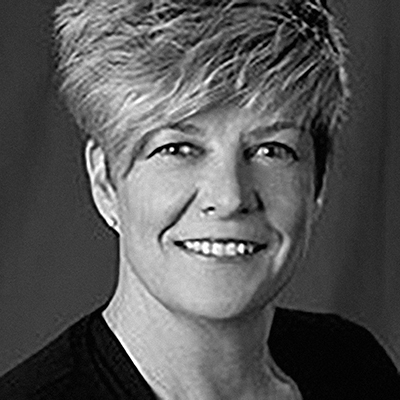 During her twenty plus year career in healthcare, CPG and Technology, Meg has successfully founded, run and exited companies including Inverse Mobile sold to EY, Oncology.com sold to Pharmacia and Upjohn, CBS Healthwatch in IPO and then sold to WebMD, and HealthTech Digital Communications sold to Interpublic Group. Meg is a proven entrepreneur recognized as a leading visionary in marketing, digital, social, mobile, pharma business process and consumer marketing. Meg holds a BA in Business, Communications, Pre-Med and Women's Studies from Rider University. She is a frequent speaker and is widely published. Seatbelts are required for this workshop. Meg is on her fifth startup business, the previous four were sold to Fortune 100 companies and one exited in an IPO. During her 20-plus-year career in healthcare, consumer package goods and technology, Meg has successfully founded, run and exited companies. If you have ever wondered how it is done, listen to this proven entrepreneur who is recognized as a leading visionary in marketing, digital, social, mobile, pharma business process and consumer marketing.